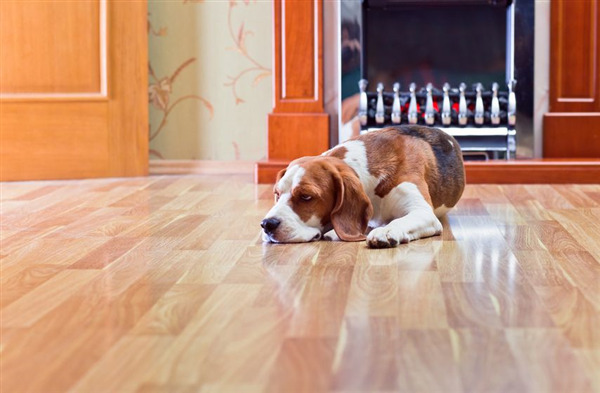 Pets and Hardwood Flooring: Is It a Lost Cause? Do you love the appearance of hardwood flooring, but cringe when you think of your pets? Maintaining attractive hardwood flooring while still having animal companions isn't impossible, it's just a challenge. 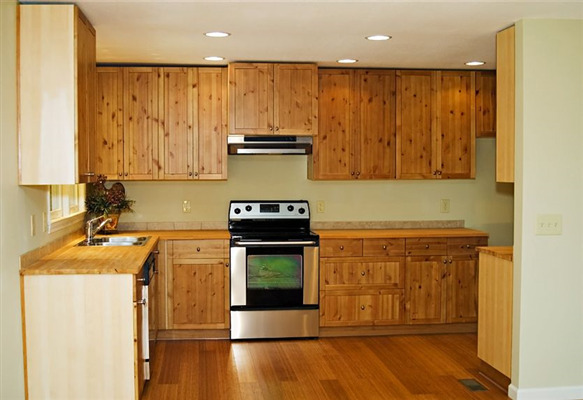 There are a few things that you can do to make it easier on both you and your floors.